Negative thinking serve absolutely no purpose. Zero. None. Not-a-one. Know what else? Negative thinking has absolutely nothing to do with you as a person. Toxic thoughts don’t define your character, and they can’t determine your destiny. We determine the power of each negative thought. Unfortunately, we often grant negative thoughts too much influence – and this is what causes damage. What do you think about that thought? Notice the word unguarded in Buddha’s teaching. As he is with most things pertaining to the mind, Buddha is once again supremely wise. Sometimes negative thoughts have a tendency to hang around – this is when cognitive reframing (i.e. ‘cognitive restructuring’) is essential. No, you don’t need to participate in CBT to learn cognitive restructuring. In fact, in this article, we’re going to teach some fundamentals of cognitive restructuring. While you may not become an expert on the technique, you’ll walk away informed and – more importantly – empowered. 1. Observe the negative thought. Negative thoughts are generally a product of cognitive distortions, or irrational thought patterns, something recognized by psychologists and psychiatrists the world over. You don’t require psychotherapy or medication – you only need to observe a thought, and then watch it dissipate. Ruminations are patterns of overthinking, e.g., “I have this problem, which I can solve if I just keep thinking about it.” Unless you’re actively engaging the frontal lobe of your brain – that is, attempting to solve a problem – most ruminations are pointless and filled with negative thinking. Here is a suggested course of action: (a) Create two columns on a sheet of paper. Label the first column “Thought” and the second column “Solution.” (b) When the rumination appears, write down the time. Write anything of use in the “solution” column. (c) At the end of the day/week/month, count the number of times the thought appeared and any insights. Is there anything of value? If not, re-read #1. Another way of reframing your thoughts is to evaluate the evidence behind them. For example, if you’re always thinking “I never have enough money,” it may be helpful to assess the evidence and come to a solution (if needed). Once again, you’ll create two columns. In Column (A) write any supporting proof that you “never have enough money,” e.g. bank account balance, always asking for money, etc. In Column (B) write any objective evidence demonstrating the contrary, e.g. having shelter, food, clothing, and so on. What information is conveyed through this exercise? Can you say with 100 percent honesty that you “never have enough money”? If so, what’s the next course of action? Do you create a budget and limit your spending? What better place to mention mindfulness than after talking about money – a near-universal stressor? 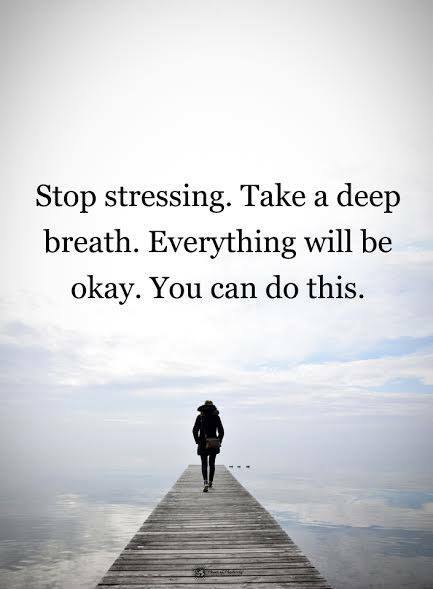 Structured mindfulness meditation practices and techniques, such as Mindfulness-based Stress Reduction (MBSR) exist for those people seeking more formal training. 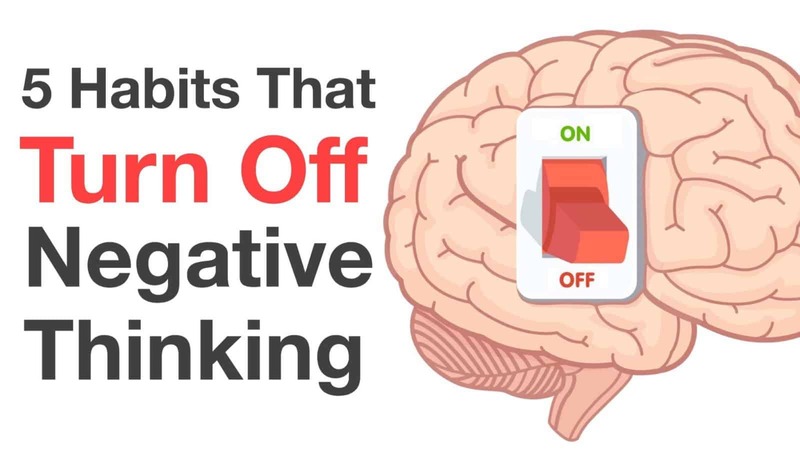 We touched on this during the introduction, but it’s worth repeating: negative thoughts are fleeting and temporary; without any real power of their own. One terrific way to demonstrate the powerlessness of a negative thought is to distract yourself. Do something that will occupy your mind, so there’s no room for the negative thoughts. We wish you peace, happiness, self-love and self-compassion.